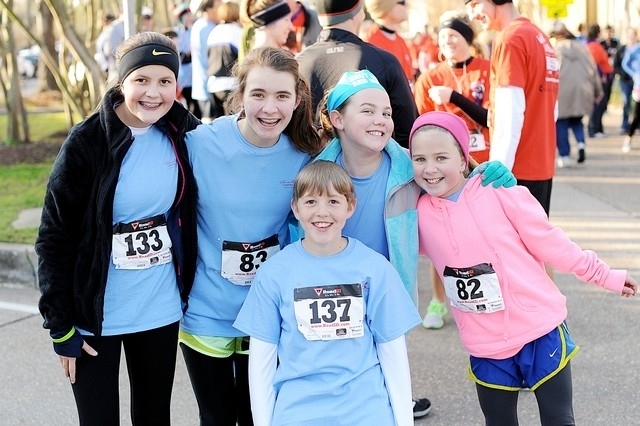 The United Methodist Foundation of Louisiana has issued a grant for $5,000 to the Louisiana Annual Conference supporting the 2014 Louisiana Skeeter Run. This grant will assist the conference with the operational expenses incurred when putting on the event, which is being held in six cities throughout the state. An additional grant from United Methodist Communications will help with web support and radio and social media ads.